Rob and Mark start off this week’s show talking about Doom, Battleborn and Grand Prix Rock ‘N Racing. 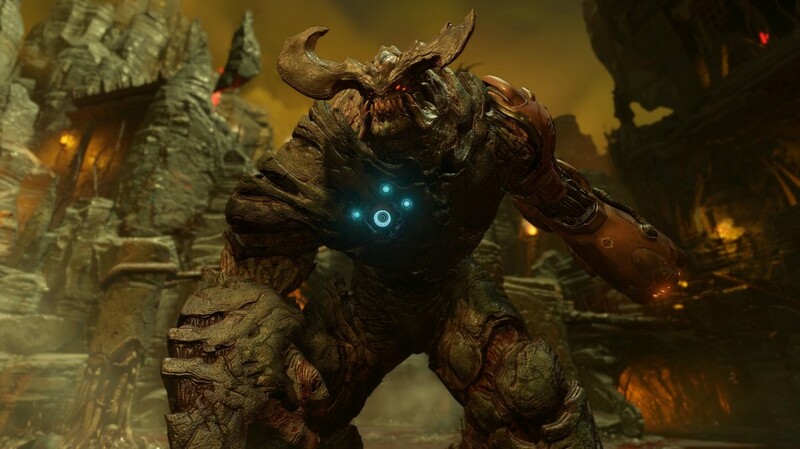 How does the new Doom measure up to the previous ones and how does it run on the current generation console? The guys also discuss Overwatch banning cheaters on first offense, Disney cancelling Infinity, multidisk games coming to the backwards comparability program and the Assassin’s Creed movie trailer. Enjoy!